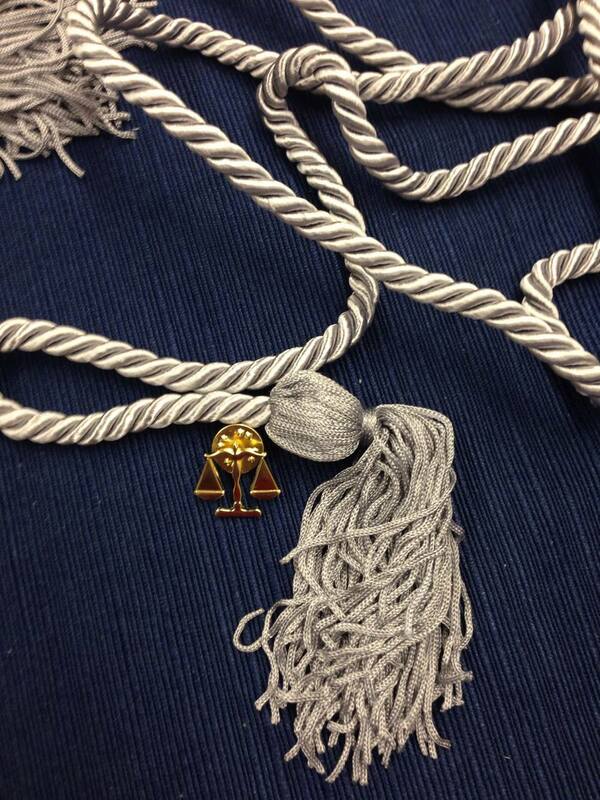 Welcome to the Pre-Law Society at UCLA! 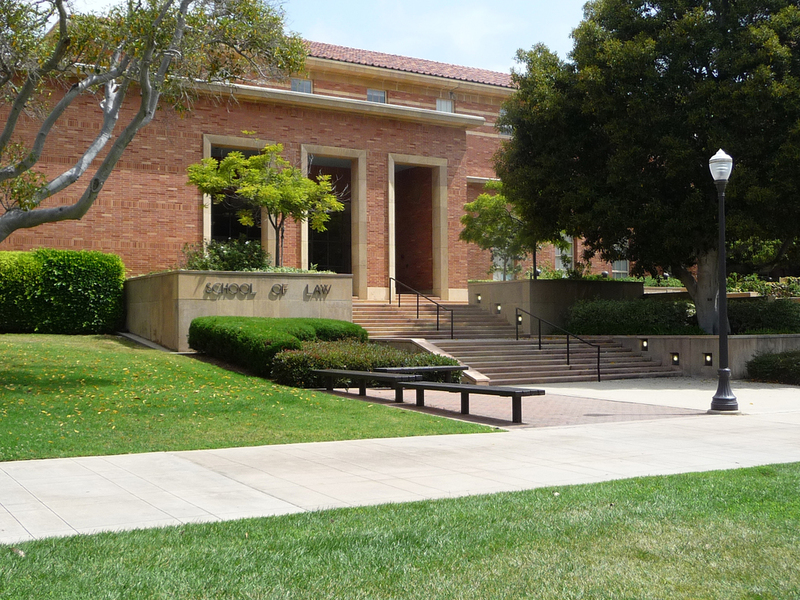 For the past 50 years, the Pre-Law Society has been a valuable resource to UCLA students who are interested in the legal field. 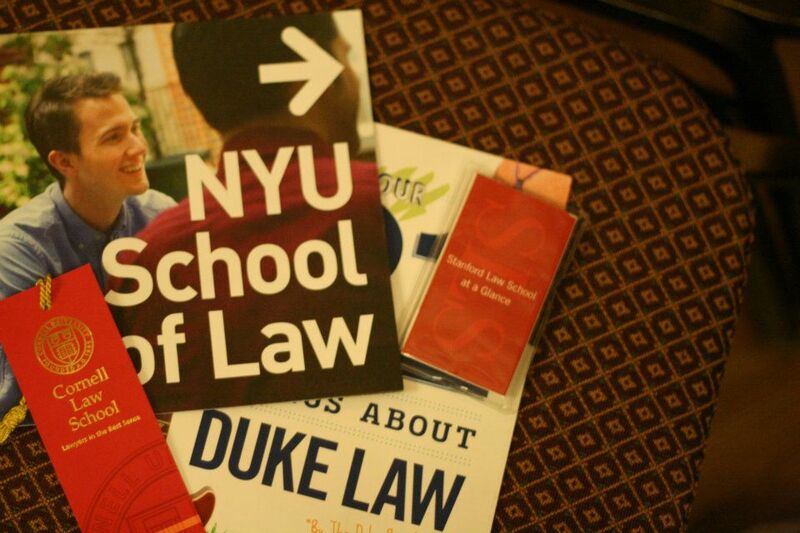 From guest speakers to our nationally renowned Annual Law Forum, the Pre-Law Society is the only undergraduate advising organization and one of the most active groups on campus. 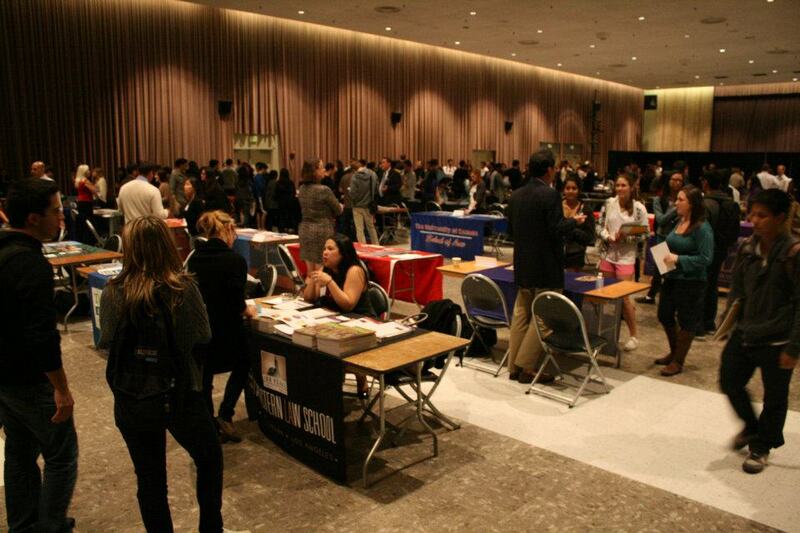 The Pre-Law Society offers its members a valuable and diverse set of opportunities, resources and events. 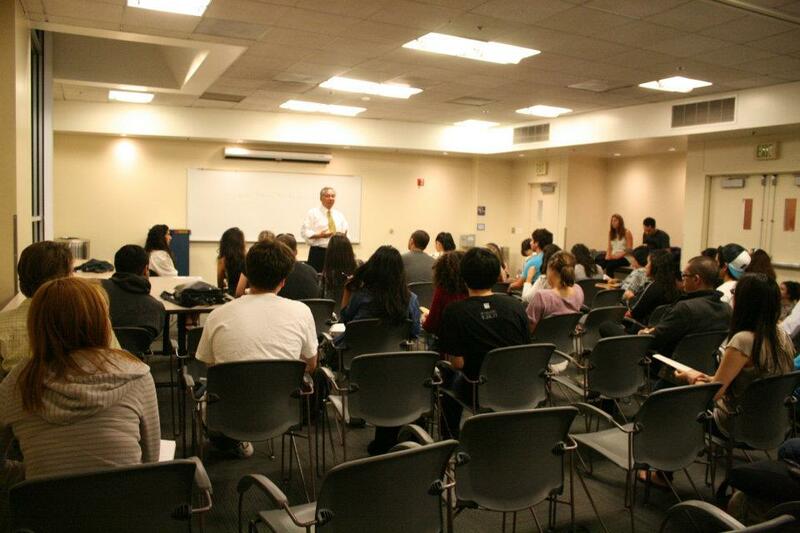 We regularly schedule admissions information sessions with visiting schools, and we've hosted events "decoding" the admissions process. Copyright © 2019 Pre-Law Society. All Rights Reserved.